Steely Dan brings his Reelin' In The Chips 2 residency to the Venetian. 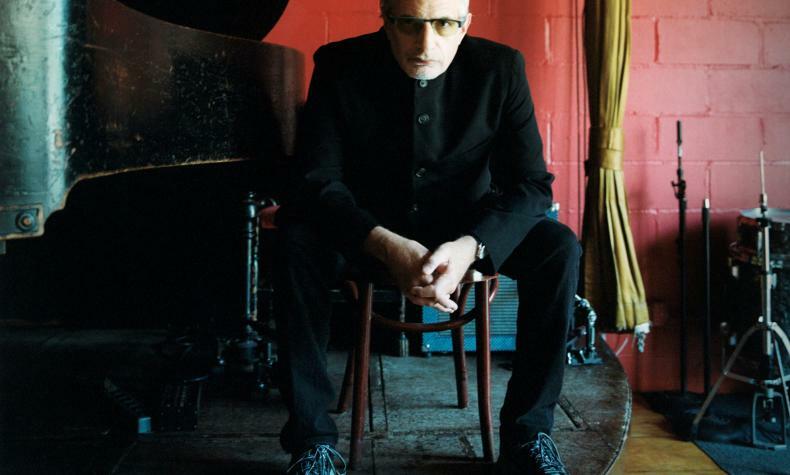 Donald Fagen brings his group of acclaimed musicians who have supported him the past few years to the stage. Steely Dan has sold over 40 million albums and defined the soundtrack of the 70's with hits such as "Reelin' In The Years". "Rikki Don't Lose That Number", "Hey Ninteen" and more. Steely Dan was inducted into the Rock and Roll Hall of Fame in 2001.